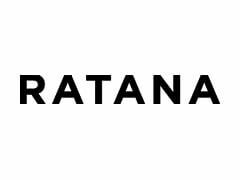 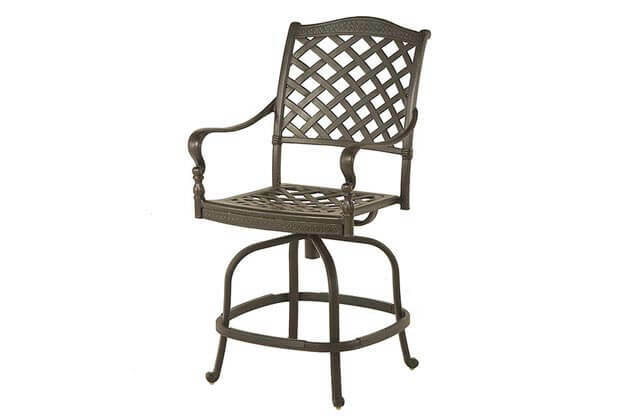 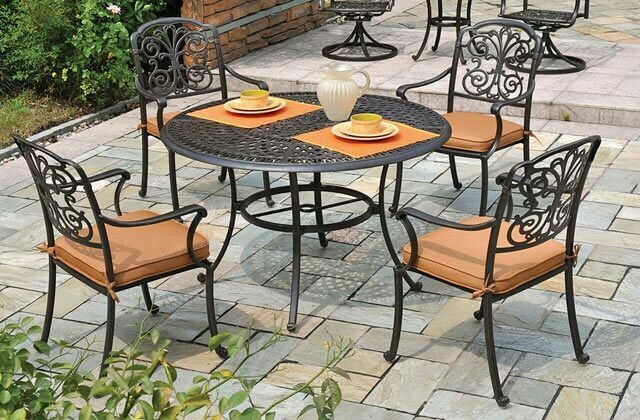 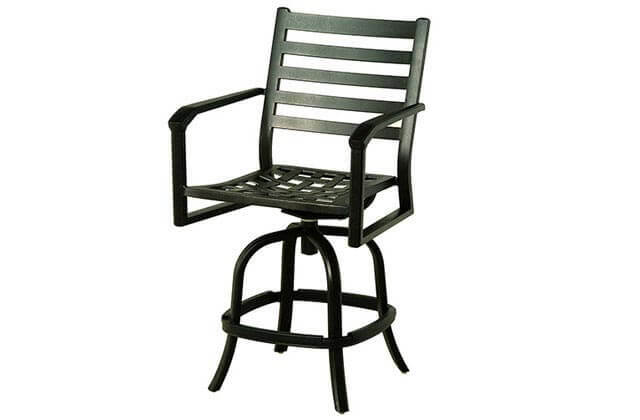 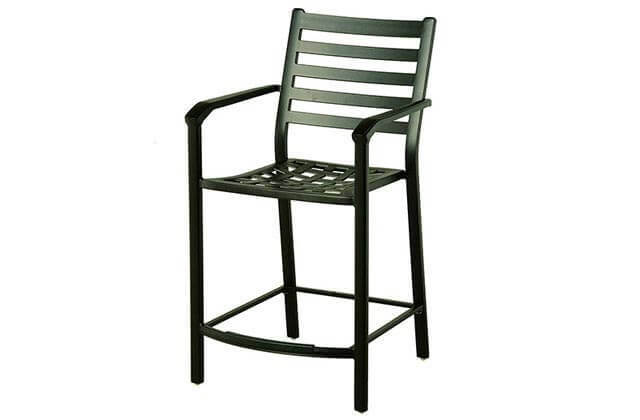 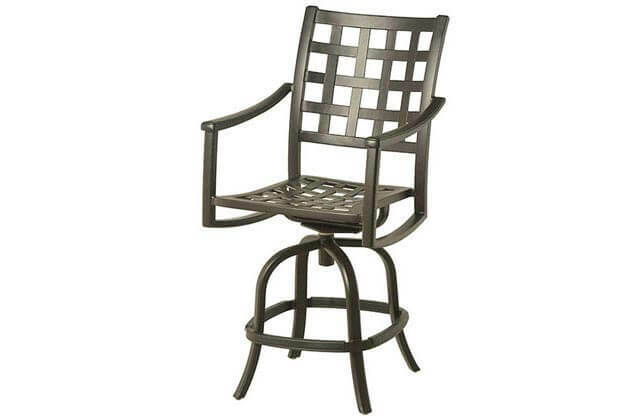 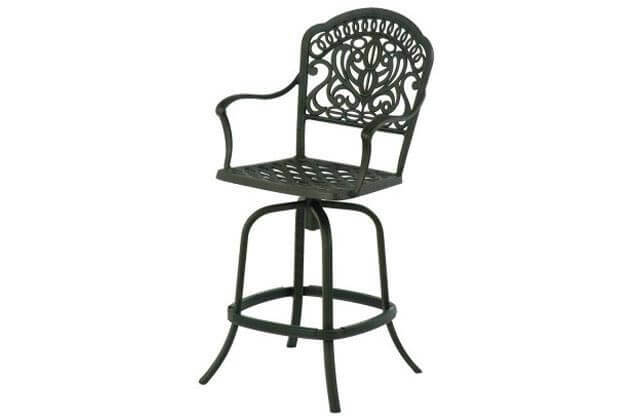 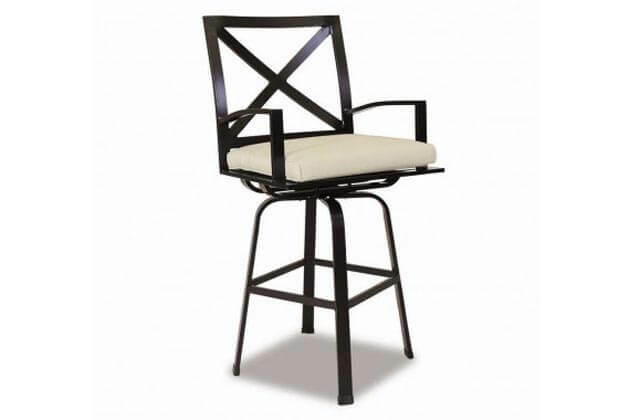 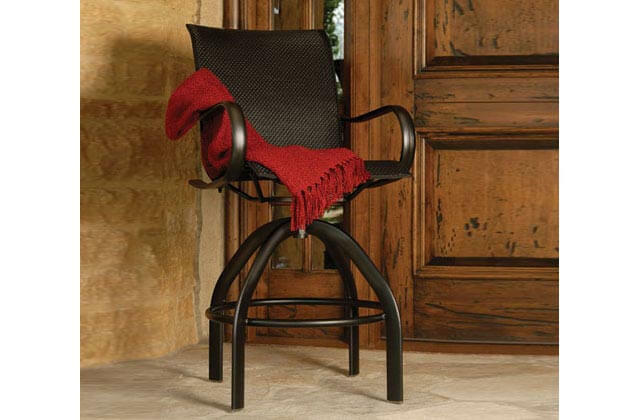 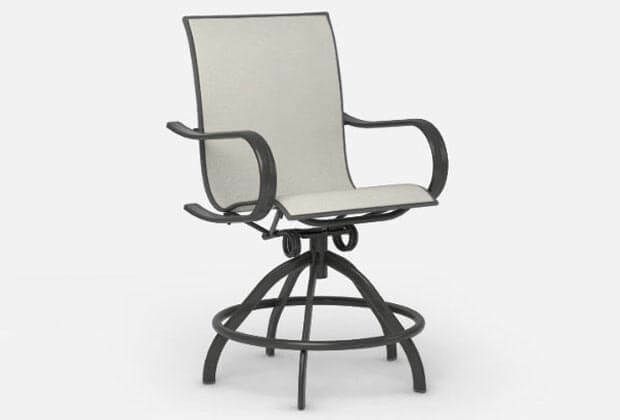 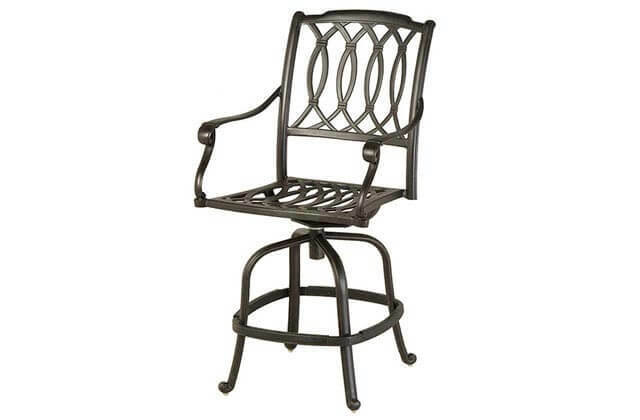 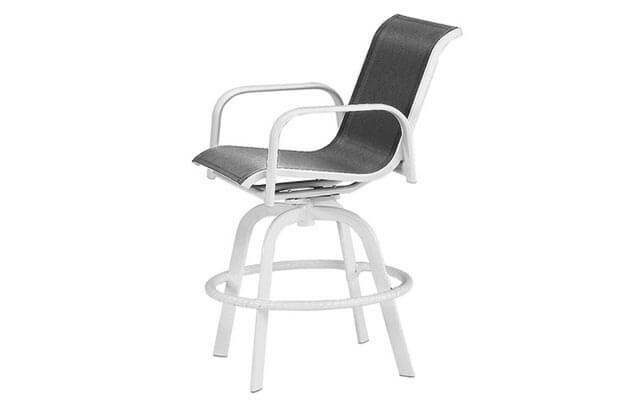 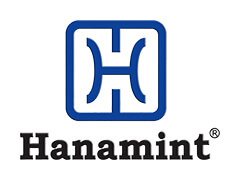 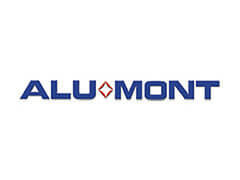 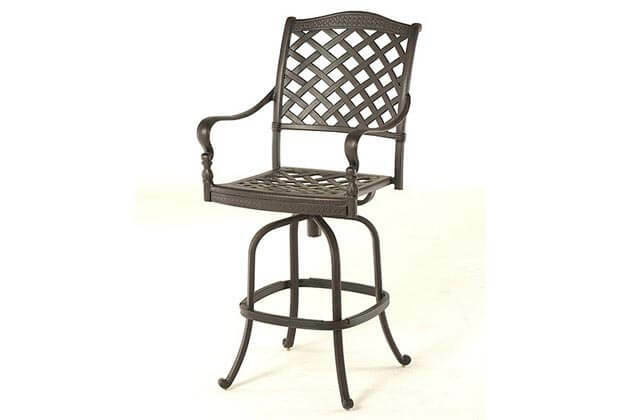 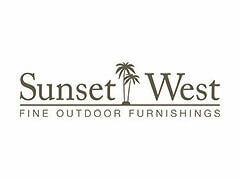 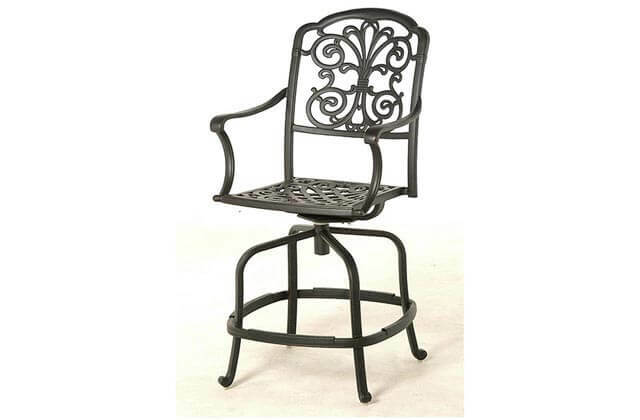 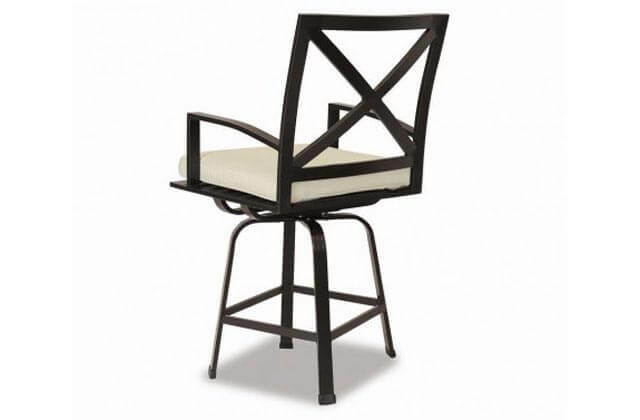 Patio Place is Orange County’s best choice for high-quality aluminum patio furniture. 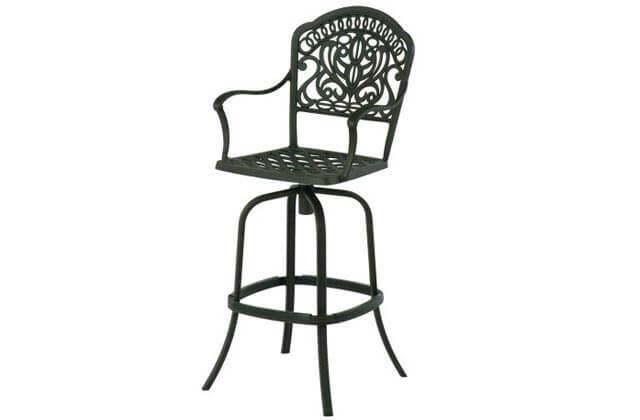 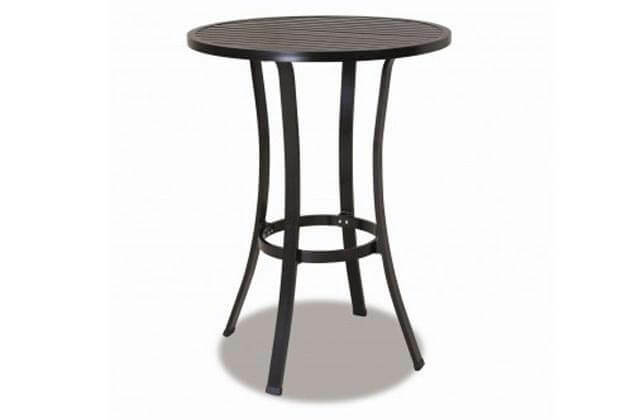 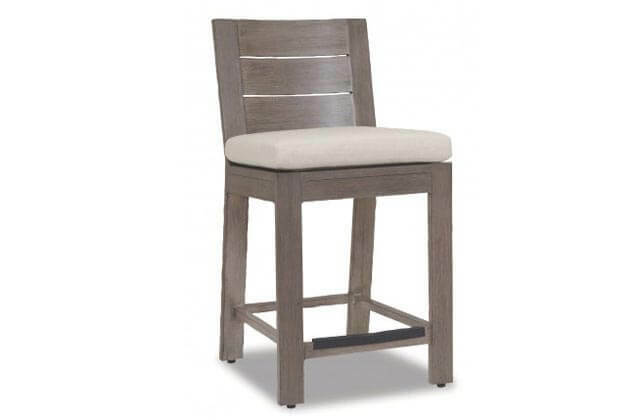 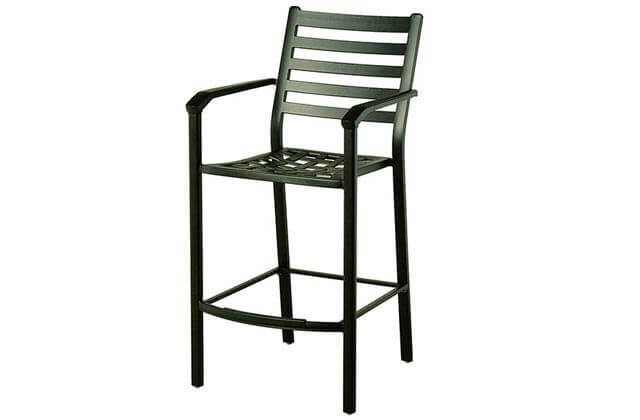 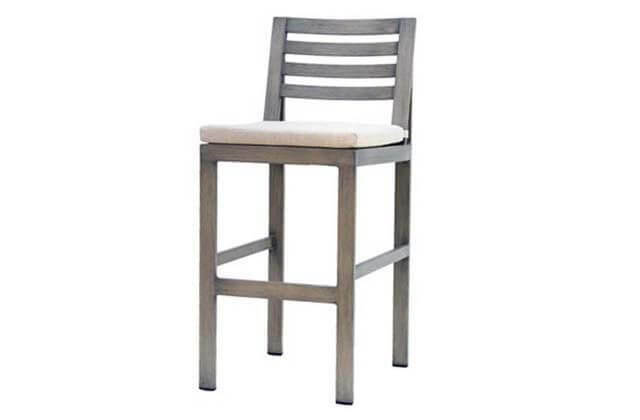 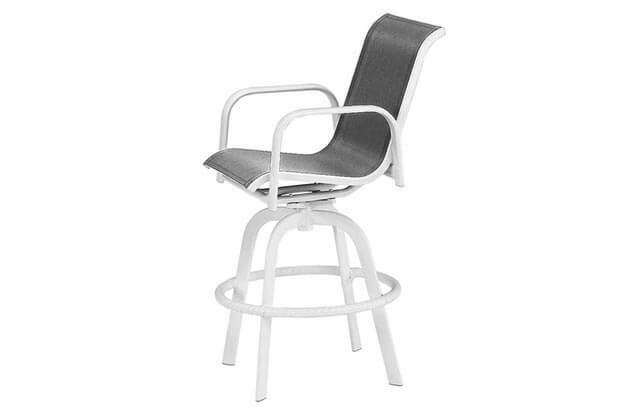 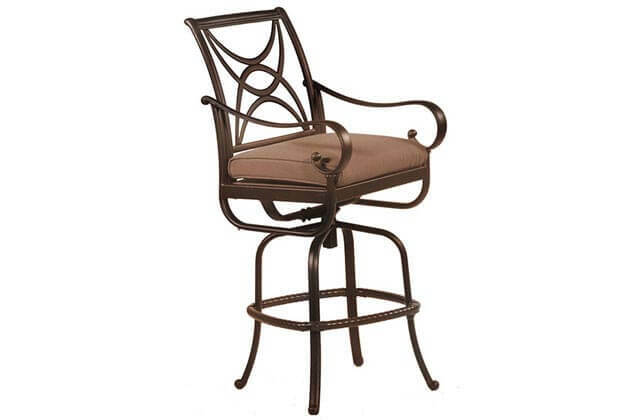 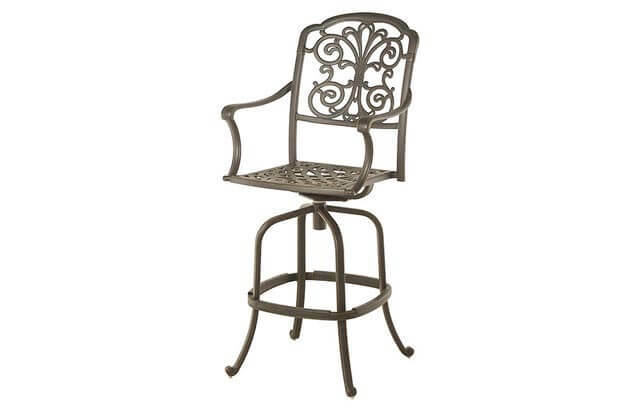 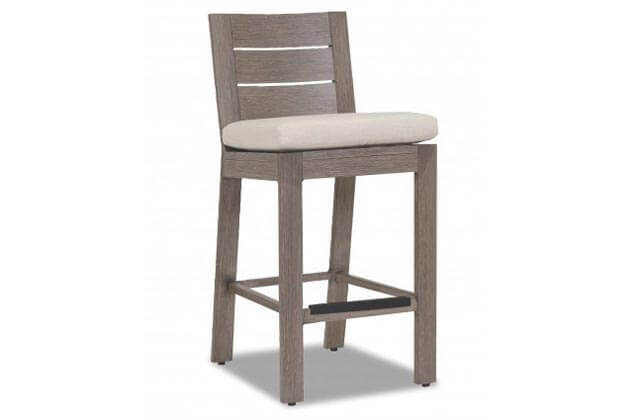 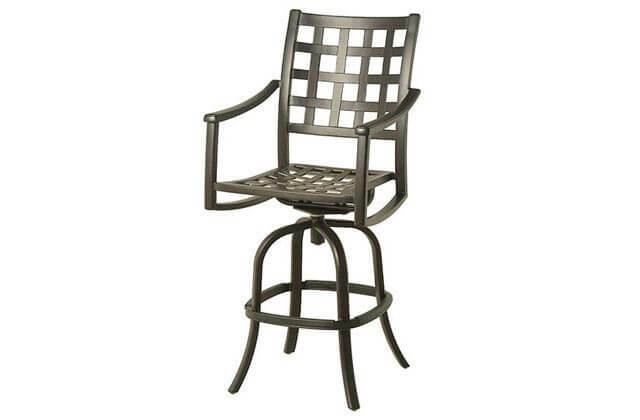 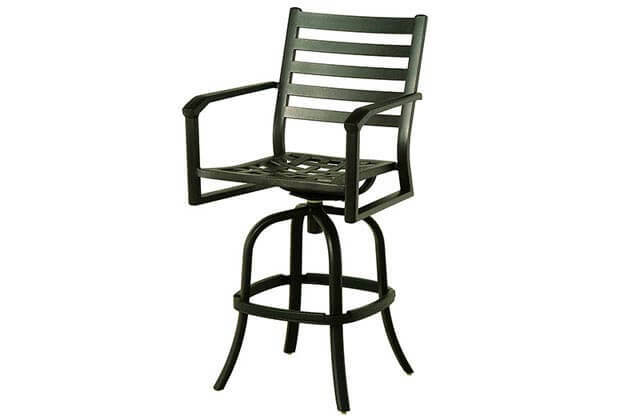 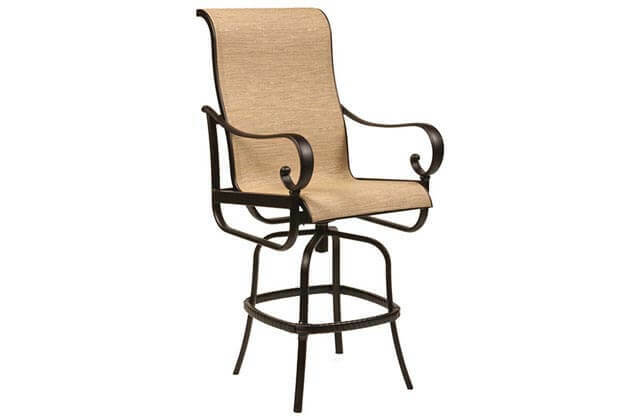 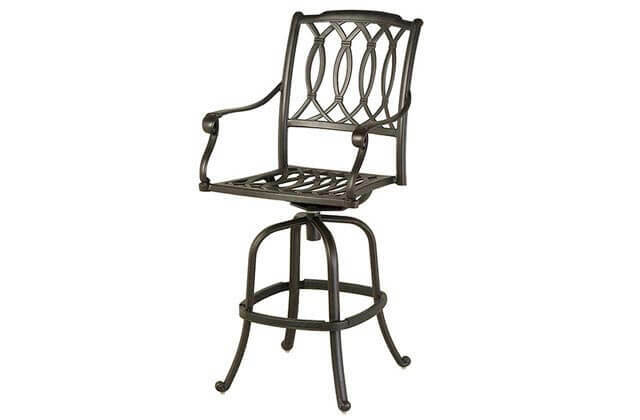 We carry a wide selection of high quality aluminum bar and counter height stools from top brands like Sunset West, Hanamint, Alumont, Homecrest, and more. 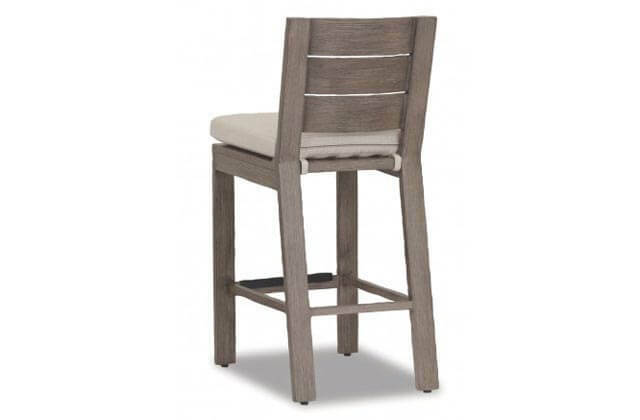 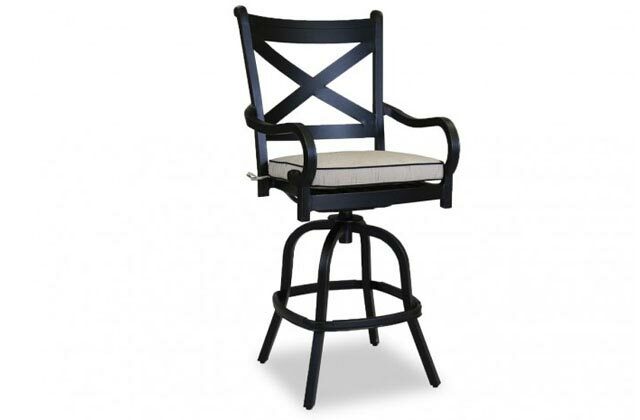 Our bar stools come in a variety of functional and beautiful styles and various stool heights. 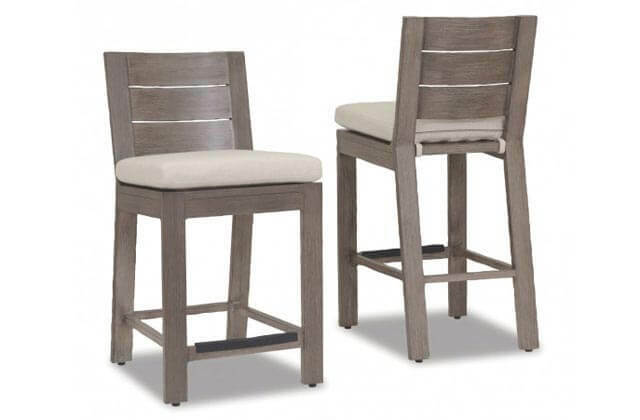 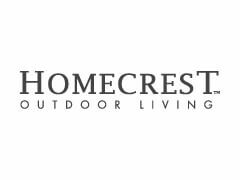 Give us a call or visit our patio furniture showroom in Costa Mesa to learn more about our full selection of bar and counter height stools.